Since the formation of the Cass Clay Food Systems Initiative in 2010, the Fargo-Moorhead food system has transformed significantly. New farms, businesses and markets have emerged, and there are increasing opportunities to grow, buy and sell local food. New organizations are working to provide community gardens, to teach food skills, and to build relationships with fellow community members around the joy of growing, cooking, and sharing local food. Many groups are working to address issues of hunger, waste, and community food resilience. These are just a few examples of the great growth and improvements to our local food system and we are just at the beginning. 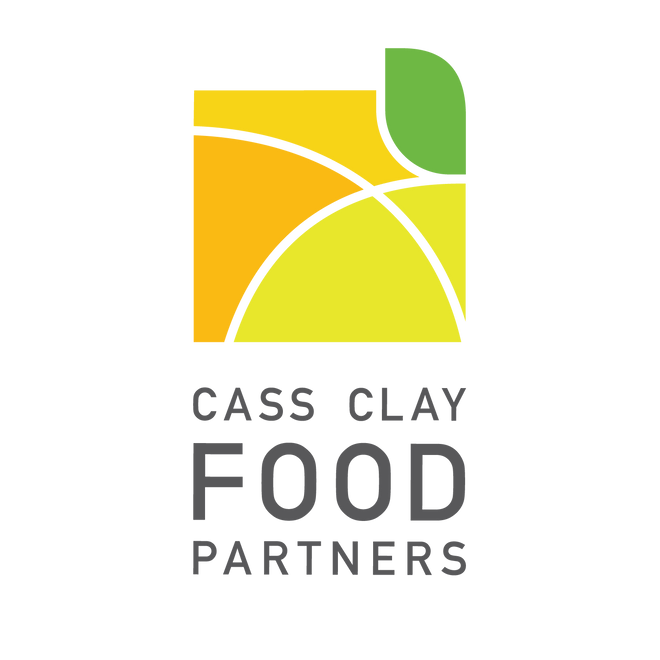 As our local food system has evolved, so has the Cass Clay Food Systems Initiative. In 2015, the Initiative formed the Cass Clay Food Commission, an intergovernmental board working to address food policy priorities in the six local jurisdictions (Cass County, Clay County, West Fargo, Fargo, Moorhead and Dilworth). Now, at this time in our community food systems growth, there is a need and opportunity to restructure the Initiative to best serve the community. The goal of this restructure is to help the community better understand what we do and ways to become involved. Additionally, with the significant growth we have experienced in our local food system comes the need for more collaboration and partnerships so that we can all best serve the community to increase access to safe, nutritious and affordable food. The mission of the Cass Clay Food Partners is to increase access to safe, nutritious and affordable food for all residents by strengthening all aspects of the local food system.